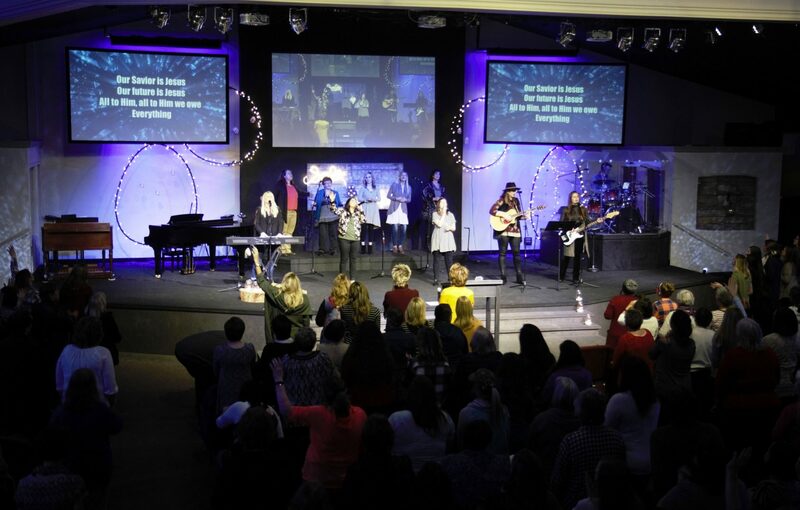 At Amazing Grace Fellowship the ministry of music plays an essential role in all of our services. We know God created worship, and it is our privilege to worship Him with all of our heart, mind, soul and strength. 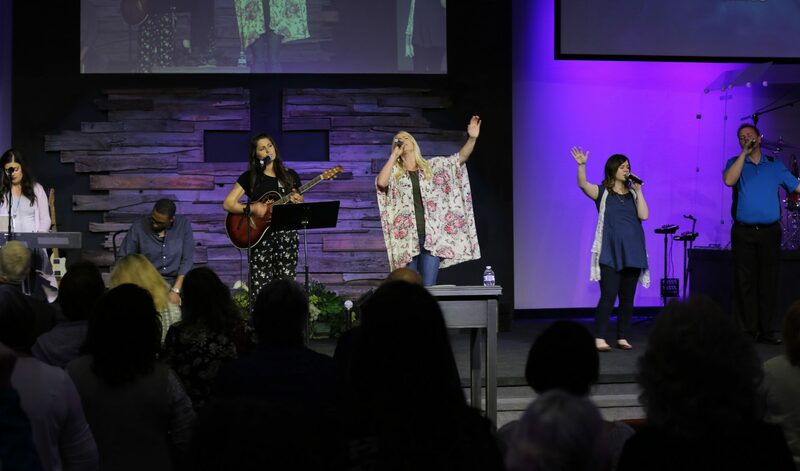 At AGF we are passionate about our praise for God, and we are a congregation that has a heart to worship. We realize that praise and worship prepares the heart for receiving the Word of God and can be a time that brings healing and restoration even before the Word of God is preached. Our heartfelt desire is to give God passionate and lavish praise, because that is what He deserves. The AGF Praise and Worship team encompasses a lot of areas which means there are a large amount of volunteers who help us make a joyful noise unto the Lord every time we get up to sing. Praise and worship leaders and the instrumental teams that play every service, practice on a regular basis to bring excellent praise to God. They are backed up by a great team behind the scenes that do the Sound Ministry, the Words Ministry (Computer run words on the screens), and Lighting Ministry that serve to make the time of music ministry clearly seen and heard in as excellent a way as possible.